Today is Halloween but I don't have a costume and I'm not going to any parties. 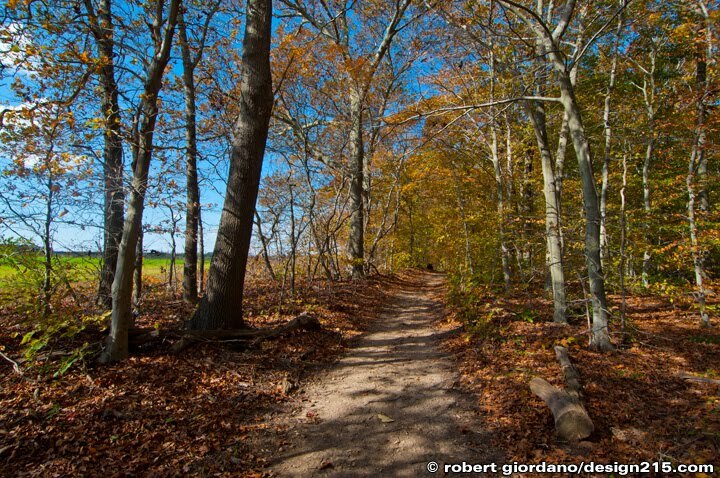 I was out exploring the countryside of Long Island, New York with my friend Dan Beyer. We're both staying with our friend Jon Kavajian. We borrowed Jon's pickup truck, drove around the island all day, and actually found our way back to his house by dinner time.